The Metropolitan Hotels got the method to treat you like the king of the box-office. 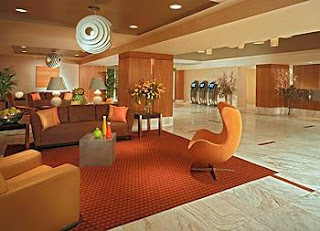 During end of 2010, some selected guests visiting the Toronto hotels will be offered the Instant Star Power. Here’s the deal. Random and complimentary celebrity treatment will be offered to ordinary guests. In other words, you can be Madonna, Jay-Z, Bryan Adams, Jennifer Lopez or even Halle Berry for a night or two. 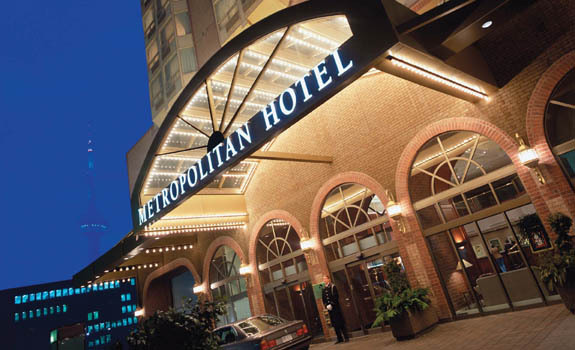 The Metropolitan Hotel Vancouver, Metropolitan Toronto and the SoHo Metropolitan have a reputation as celebrity hotels.